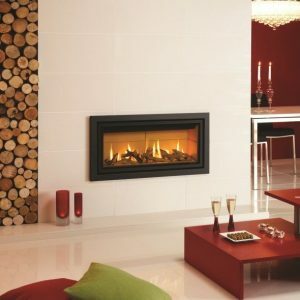 Unique contemporary and traditional style radiating warmth can individualise your home. 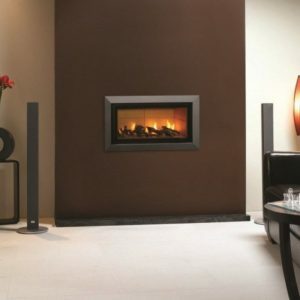 We cover all aspects of fireplace installation processes, from design (liaising with architects and designers) through to completion. 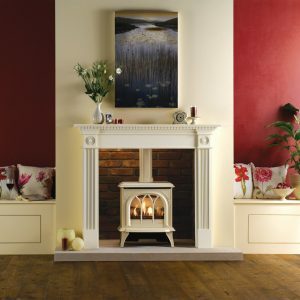 To ensure you get what you want we have an unbiased approach to suit all budget ranges. 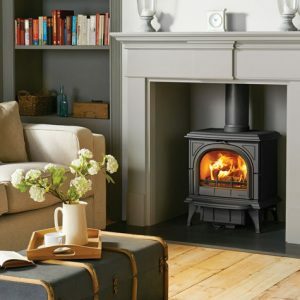 Just follow our simple 4 step process to find out if you’re eligible for finance on your new stove. 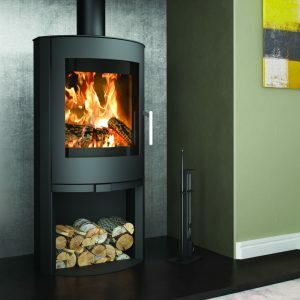 We offer finance on all products and installations. 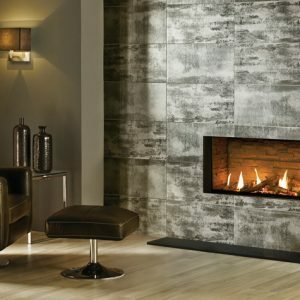 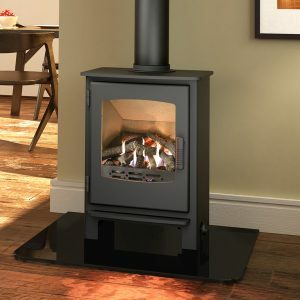 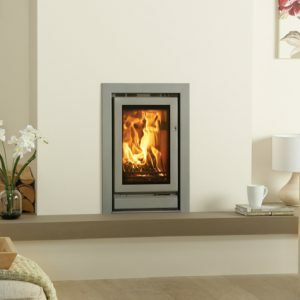 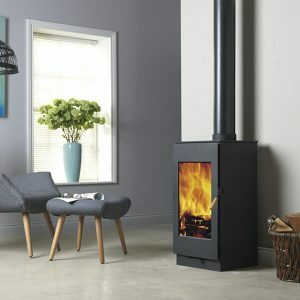 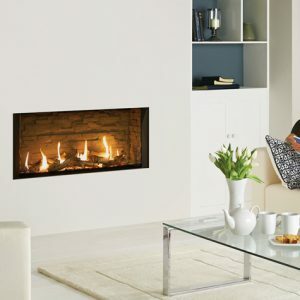 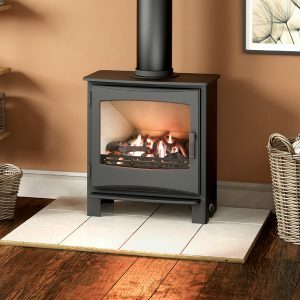 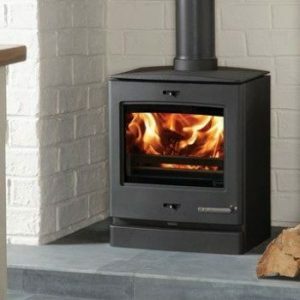 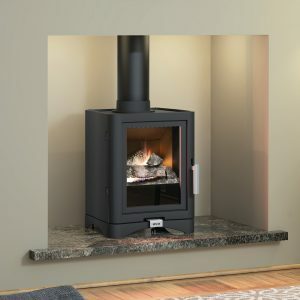 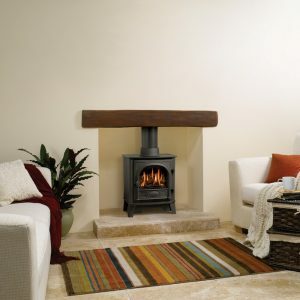 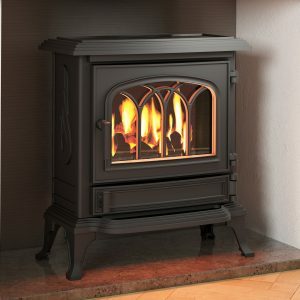 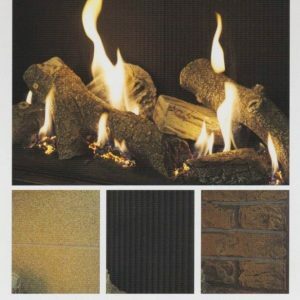 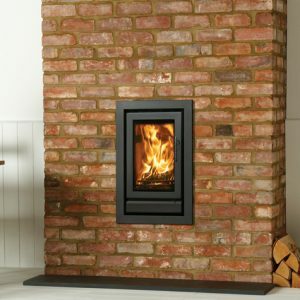 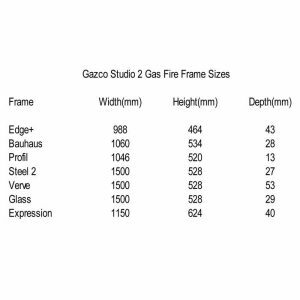 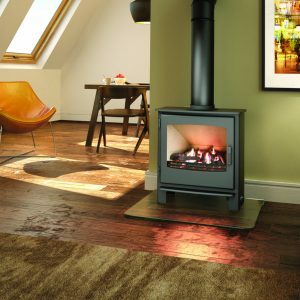 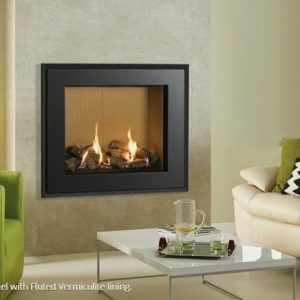 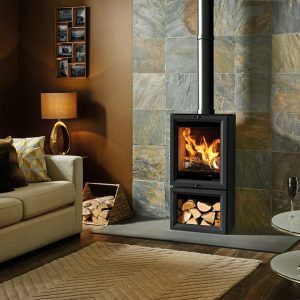 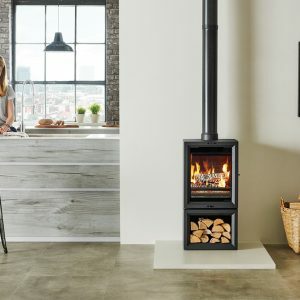 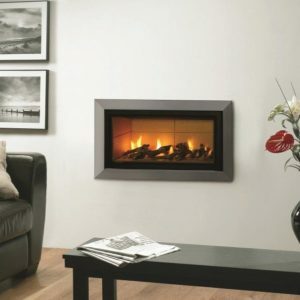 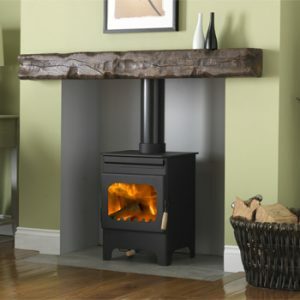 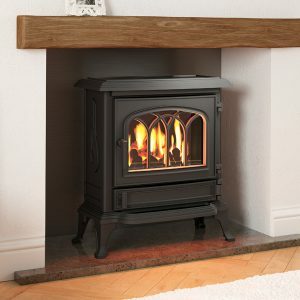 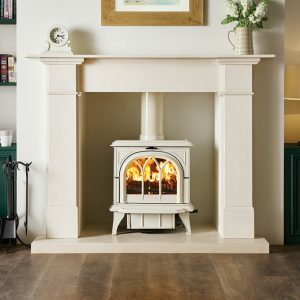 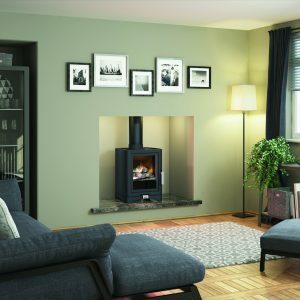 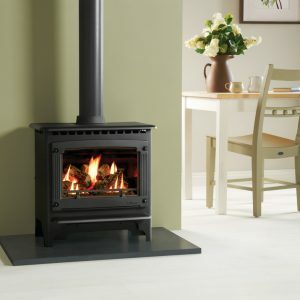 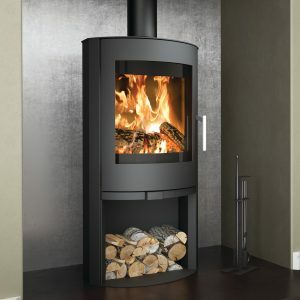 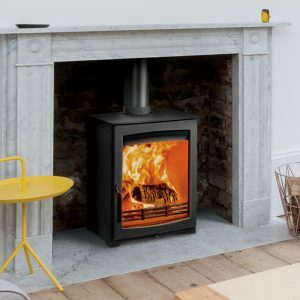 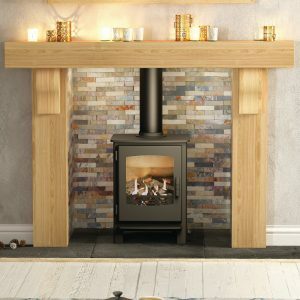 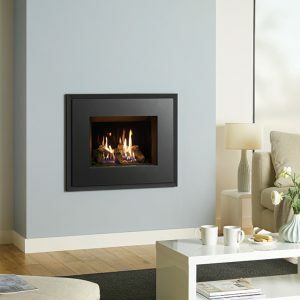 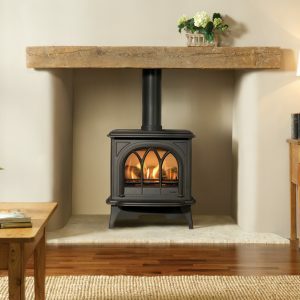 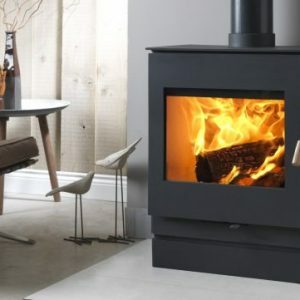 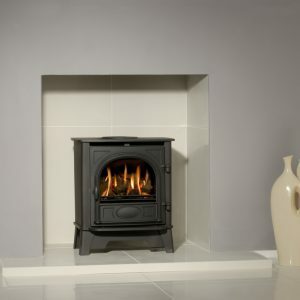 We provide a free home survey to quote accurately for your new fire stove project. 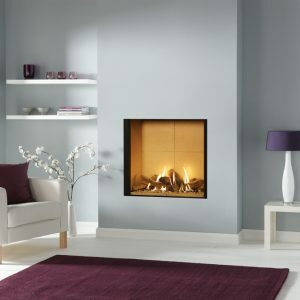 Please get in touch on to reserve your free survey date. 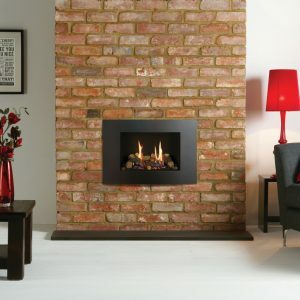 I recently had my chimney breast knocked out, which was done very swiftly and with minimum mess. 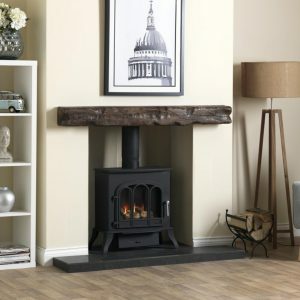 I also bought a new fire, hearth & a timber beam set in place, giving the fire a lintel feature. 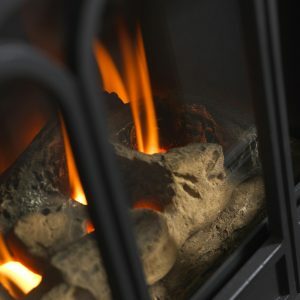 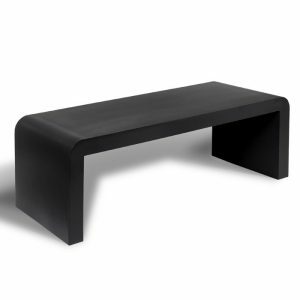 I am very pleased with the excellent workmanship of both Rom & Adam who were also very polite and friendly. 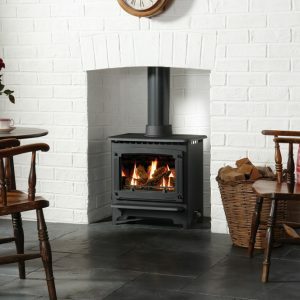 Also thanks to Shirley on the phone for the quick responses & friendly manner.